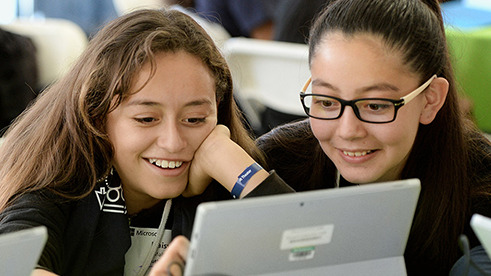 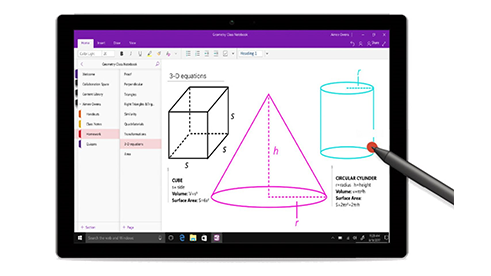 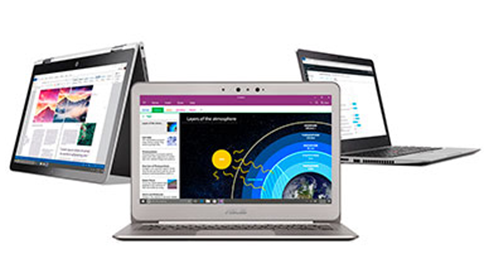 Find Microsoft products, apps and solutions that engage students and empower teachers. 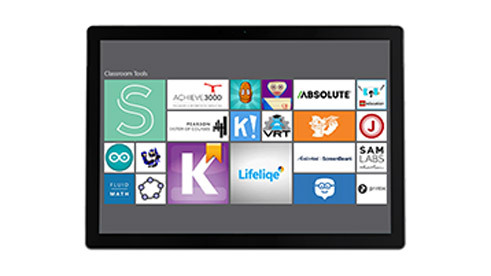 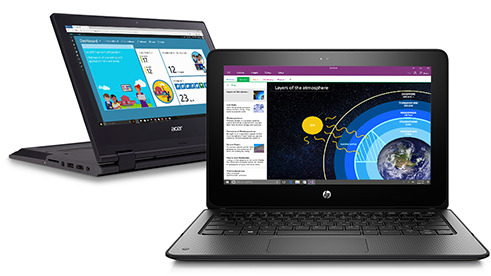 Create engaging learning experiences in and outside of the classroom with affordable Windows devices. 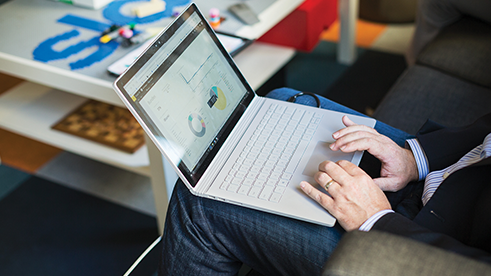 Find smart solutions to manage schools efficiently and effectively.